West Africa has long been a popular destination for cultural heritage tours, particularly for members of the African diaspora who live in the United States. With the increased popularity of genetic testing sites like Ancestry.com and 23andme.com, a growing number of African-Americans are traveling to West Africa to connect with their cultural heritage. Celebrities like Will Smith, Oprah Winfrey, and Michelle Obama have all been spotted in the slave castles of Ghana after they traced their ancestry to captive slaves who passed through those forts on their forced journey to the Americas. Not all cultural heritage tours are created equal, however. While many cultural heritage tours just visit the most important historical sites, others work harder to ensure that the tourists connect with their cultural heritage in a deeper and more meaningful way. This type of cultural heritage tour might include homestays, cooking classes, drumming lessons, or any number of activities that allow the tourist to connect with the people and culture of their ancestral country. A majority of descendants of American slaves have roots in West Africa, but West Africa is big! So where do you start? To make it easy, we will tell you about the most popular cultural heritage tourism sites in West Africa. A UNESCO World Heritage Site, Cape Coast Castle is the most popular tourist attraction in Ghana, and serves as a reminder of the dark history of colonialism and the transatlantic slave trade. 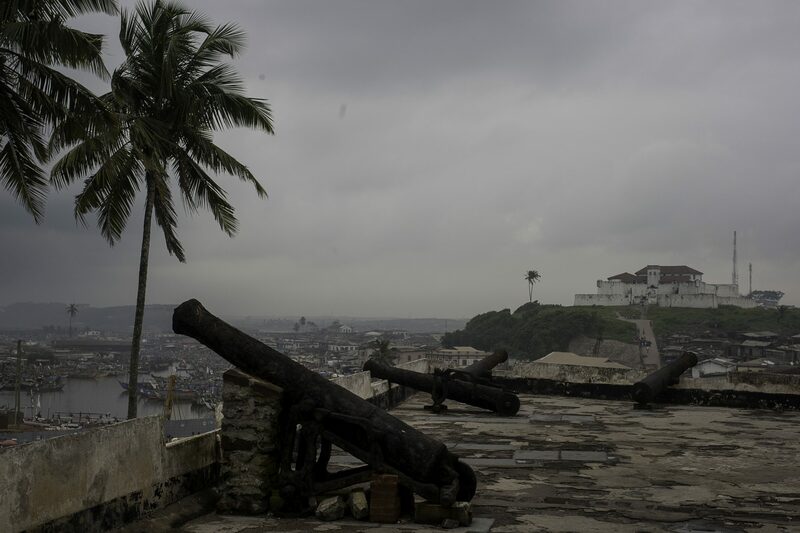 The site of Cape Coast Castle was originally used by the Swedes as a base for exporting timber and other natural resources, but changed hands to the Dutch and British, eventually housing thousands of slaves in its dungeons before boarding ships. Like many other slave castles in West Africa, you can stand at the “door of no return,” where captive slaves took their last steps on the continent of Africa before their harrowing, and often deadly journey to the Americas. 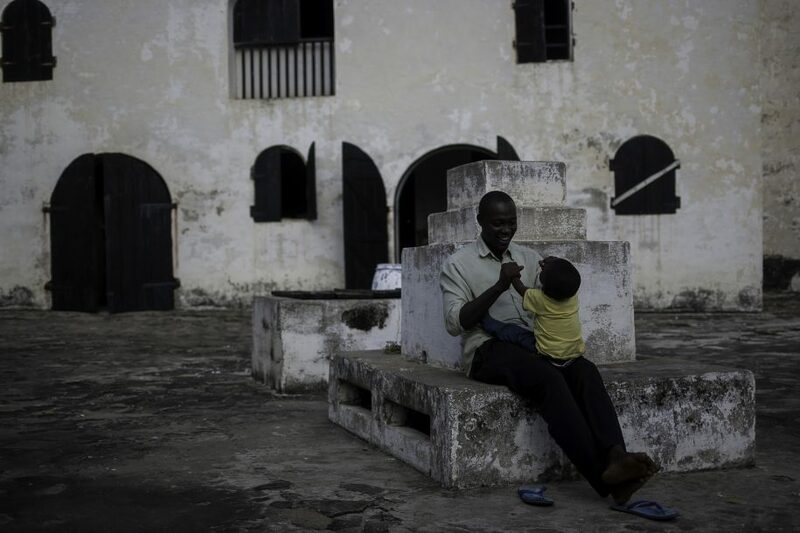 Just thirty minutes west of Cape Coast Castle, Elmina Castle is the oldest European building south of the Sahara, and is also a UNESCO World Heritage site. Erected by the Portuguese in 1482, it was originally called Sao Jorge da Mina, and is now often referred to as St. George’s Castle. It would later be occupied by both the Dutch and the British. Until the Dutch abolished the slave trade in 1814, the dungeons of St. George’s Castle were filled with up to 1500 slaves at a time. With almost no light reaching the dungeons, the slaves did not have enough room to lie down. Like its neighboring castle in Cape Coast, Elmina Castle is a frequent stop on cultural heritage tours and serves as a reminder of the dark history of colonialism and the slave trade. 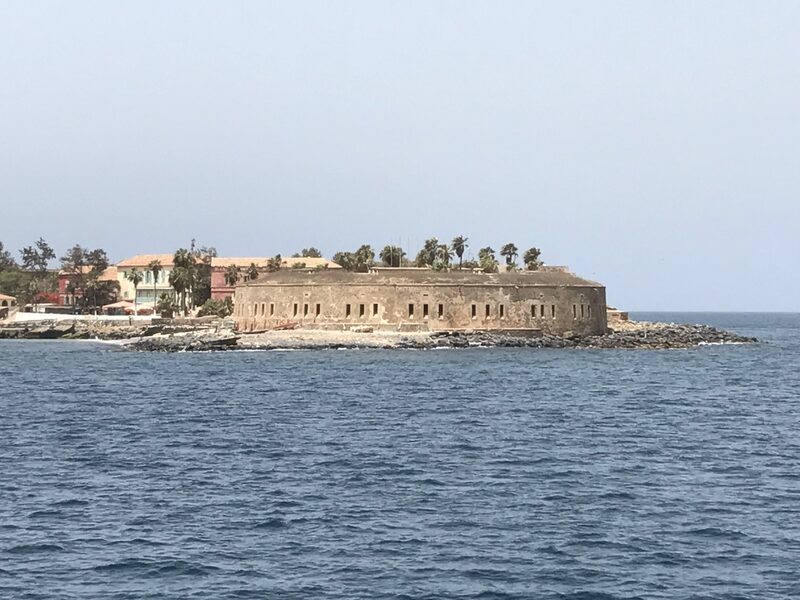 Also a UNESCO World Heritage Site, Goree Island is the most popular tourist destination in Senegal, and was visited by President Barack Obama in 2013. The island’s crucial role in the transatlantic slave trade make it an essential stop on any cultural heritage tour in Senegal. The House of Slaves was where captive slaves were held before they boarded ships to the Americas. After the slave trade was abolished, this strategically important island played a vital role in the colonial history of West Africa, and was occupied by the Portuguese, Dutch, French and British at one point in history. Goree Island has much more to offer than just history lessons. Its colorful buildings and colonial architecture make it a particularly photogenic site, and its clear waters are ideal for a relaxing swim or snorkel. Various artists also sells their works on Goree Island, making it a nice place to pick up a local painting. Also a UNESCO World Heritage site, Kunta Kinteh Island sits in the middle of the Gambia River, 30 kilometers from its mouth. While erosion has made the island roughly one sixth of its size when it was active, ruins of British administrative buildings remain on the island and are frequented by cultural heritage tours to Gambia. The island was originally settled in the 17th century by a Polish-Lithuanian commonwealth, but later changed hands and was occupied by the Dutch and the British. Cultural Heritage Tours to the Gambia often visit Kunta Kinteh Island in combination with Juffureh, Albreda and Fort Bulletin. 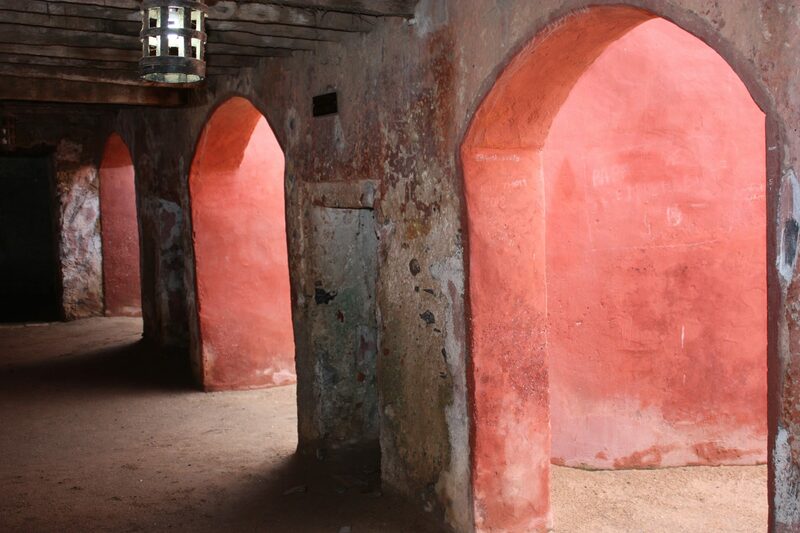 The Slave House of Agbodrafo is one of the more off-the-beaten-path stops for cultural heritage tours in West Africa. Because fewer slaves passed through this particular site than many of its neighbors in Ghana or elsewhere, you won’t find quite as many cultural heritage tourists here. Those who do visit, however, are always moved by the dark history of slavery and colonialism. LIke its neighboring slaves forts in Ghana, this site in Agbodrafo was the final stop for captive slaves in transit to the Americas.